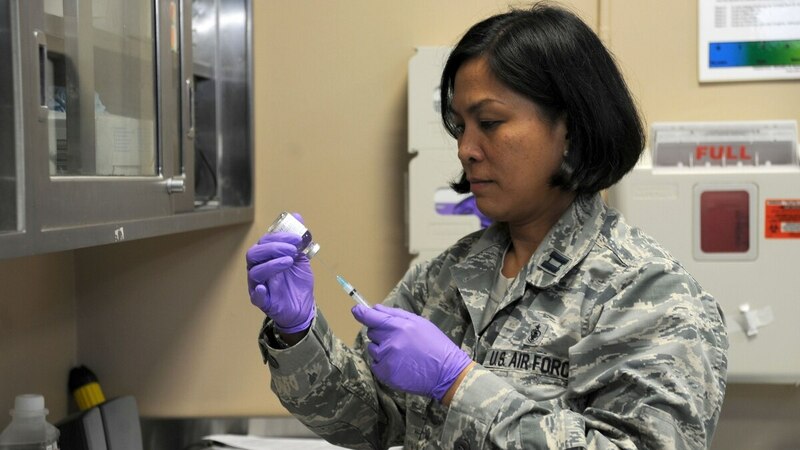 The Air Force announced Friday that it has selected 43 majors in the Nurse Corps for promotion to lieutenant colonel. The Air Force Personnel Center said it provided the names of those who were selected to their senior raters in advance, so their commanders could give them the good news. The promotion selections were made by the calendar year 2018E Nurse Corps central selection board.